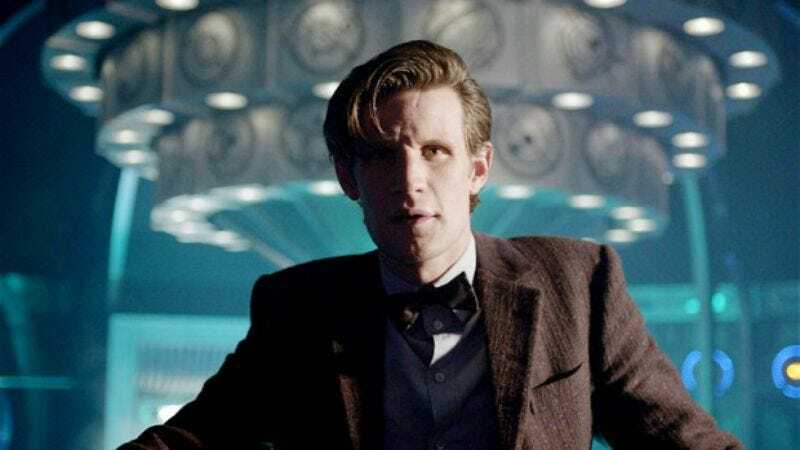 In a surprise move, the BBC has decided not to cancel Doctor Who without warning, just to make its approaching 50th anniversary all the more meaningful. Indeed, that celebration will now be robbed of the heightened emotions that only deep, wounded mourning can provide, and will simply have to make do with the general enthusiasm of Doctor Who fans to carry the excitement. Anyway, the BBC confirmed Doctor Who's next season order shortly after Saturday’s finale, with the network promising that showrunner Steven Moffat is “already plotting a brand new run of adventures for the Doctor.” Said adventures will likely include time and space things, they will be undertaken by the returning Matt Smith, and they will be entirely ignored in favor of snogging, since that's what the show is apparently about these days.